Boykin to Steelers for Future 5th Rounder? “I’ll Take That”! | "IT'S A STEELERS WORLD"! Boykin to Steelers for Future 5th Rounder? “I’ll Take That”! What are we talking about here? Are we talking about a corner that Pro Football Focus ranked #21 out of all corners in the National Football League last season? 21? 32 teams..two starting corners per team..for a total of 64 starting corners? 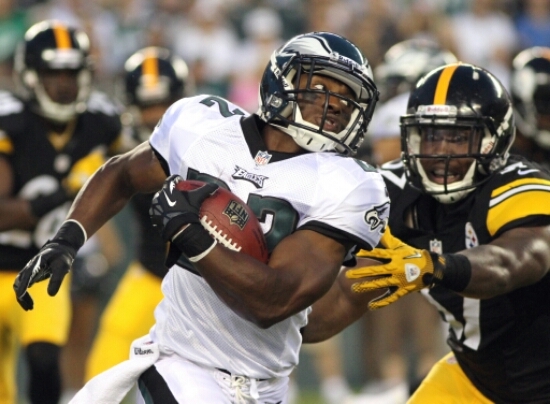 Early Saturday evening Philadelphia Eagles head coach, Chip Kelly dealt cornerback Brandon Boykin to the Pittsburgh Steelers for a conditional fifth round pick in the 2016 NFL Draft. The pick is conditional for a reason, and that is because it can become a fourth-rounder based on how much playing time Boykin receives, according to various reports. Yea? And? A fifth..possibly fourth round draft pick for a guaranteed starter for the Steelers? It was no secret that Kelly didn’t believe Boykin fit his scheme, especially after the cornerback’s playing time dipped last season. At just 5-foot-10, 185 pounds, Boykin doesn’t have the measurables Kelly prefers. And we all know what Kelly prefers. He prefers to obtain someone other than the one that helped him achieve his winning record. The coach likes his athletes taller and, despite the secondary’s struggles last season, Boykin was never given an opportunity to line up outside. Instead, the Eagles kept him in the slot, and even there, his playing time dipped from the season before when he ended with a team-high six interceptions. Drafted in 2012 when Andy Reid was still the head coach, Boykin was in the final year of his contract. 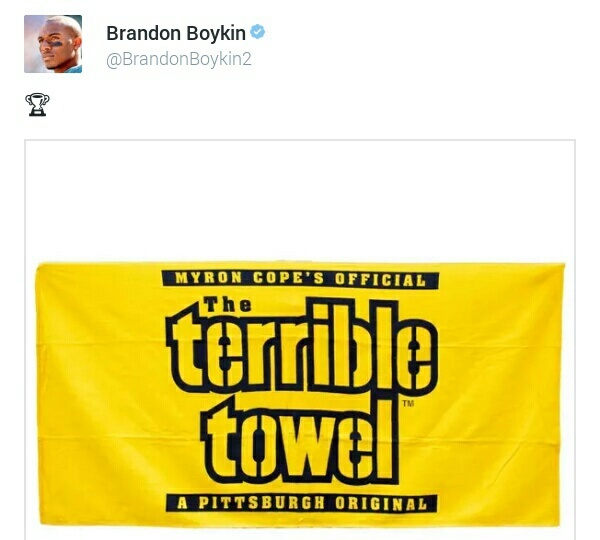 Welcome aboard, Brandon Boykin! And welcome to your very first Super Bowl title..because it’s going to happen. Chip Kelly..you’re an idiot. Thank you!